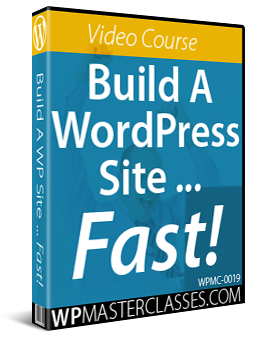 This tutorial is part of our WordPress installation and WordPress management step-by-step training modules, where we show you how to install and manage your WordPress website or blog with no coding skills required. If you have a website, it’s inevitable that at some stage you will need to transfer files from your computer to your server. This includes uploading or downloading images, media files (e.g. 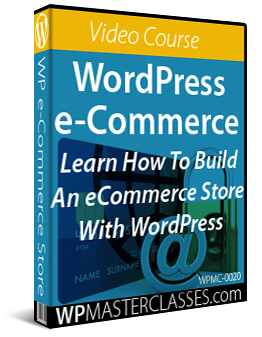 videos and audios), PDF documents, zipped files, even WordPress themes or plugins. 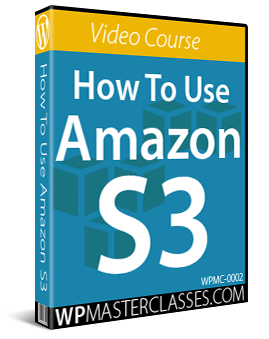 In this tutorial, we show you how to transfer data between your hard drive and your server. 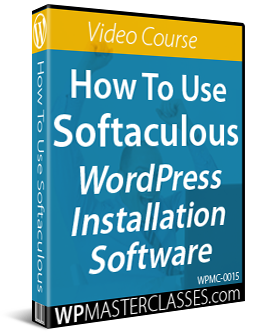 In addition to our tutorials, we also suggest watching the video tutorials listed in the WordPress Installation Video Tutorials section. How to use cPanel’s File Manager to upload and download files between your computer and your web server. We recommend doing a backup of your WordPress site (files and data) before modifying any files. 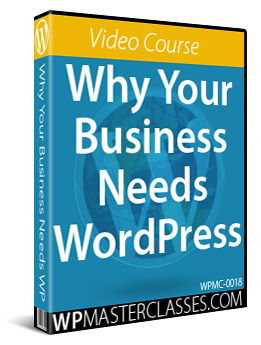 If you don’t want to do site backups, then get professional support services, or use WordPress backup plugins. 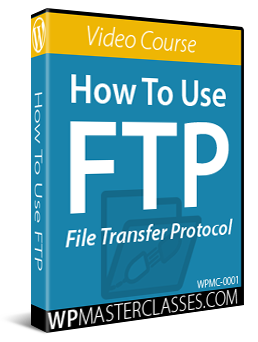 This section explains how to set up both a browser-based FTP application for transferring files between your computer and your server using an internet browser interface and a desktop-based FTP application to transfer files directly from your computer or laptop. If you use Firefox to browse the web, you can use the FireFTP browser add-on. FireFTP is an excellent free browser-based FTP client that allows you to transfer files from your hard drive to your hosting server using the Firefox web browser interface. You will need to install Firefox to use this add-on. FireFTP will automatically be added to the functionality of your Firefox browser. Your computer files are shown on the left side of the FireFTP interface. After you connect to your server, the remote host computer folders show up on the right side of the FireFTP window. You can perform all your file transfer operations within this screen. If this is your first time using the application, you will need to set up an account in FireFTP to be able to log into your server and start transferring files. Web server login and password for your domain. If you don’t have the above details, you’ll need to get them from your hosting provider. These are normally provided to you by your host when you set up your web hosting account. (1) Account Name: You can name your account anything you like, as this is for your personal reference only. We recommend using your domain name as the account name, especially if you host multiple domain names on your server. 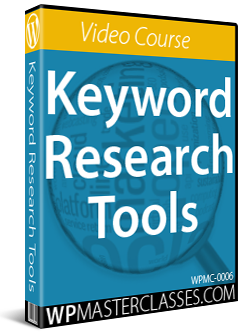 (2) You can specify a category for your domain. This feature is useful if you manage a large number of domains and need to keep them organized by category. (4) Login: Enter your FTP login username in this field. (5) Password: Enter your FTP password here. After you have entered all of your details in the Account Manager window, click ‘Ok’ to create your account and save your login settings. To upload files from your computer to your server, make sure that you are connected to your remote host computer, then navigate through the folders in your remote host location until you find the destination folder you would like to upload your computer files into. Locate the file(s) you want to upload. To select one or more files use either the Shift key (selects a group of adjacent files), or hold down the Control key and select files you want to upload by selecting each file individually. If your file was uploaded successfully, you will see it displayed on the right-hand side of the window (in the server destination folder). Sometimes, files will not upload if you have exceeded your server space quota on the host site. If you experience difficulty uploading files, this may be the reason. Filezilla is a popular free desktop FTP application. It is open source software distributed free of charge under the terms of the GNU General Public License. 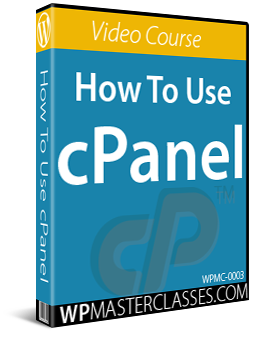 cPanel is a server administration program that offers an alternative to FTP for uploading files to your web server. If you are not hosting your site on a server that uses cPanel, we recommend that you consider doing so. Sometimes it can be faster to upload/download files using cPanel than using FTP. cPanel makes it easy to upload zipped files and then extract all of the files to a directory inside your server. cPanel makes it easy to zip and download compressed files to your computer. In this tutorial, you will learn about cPanel’s File Manager feature for uploading files from your computer or external hard drive to your web server. We’ll also go through a step-by-step example on how to upload and extract a zipped file. Move File – allows you to select files and move them into another directory. This feature is useful when performing manual WordPress updates. Upload – allows you to upload files directly to your server. This feature is useful when performing manual WordPress updates, restoring blog files, or reinstalling WordPress on your domain. Download – allows you to download files from your server to your local machine. This feature is useful when performing manual WordPress backups. Delete – allows you to delete selected folders and files on your server. Extract – allows you to unzip files inside your server directories. 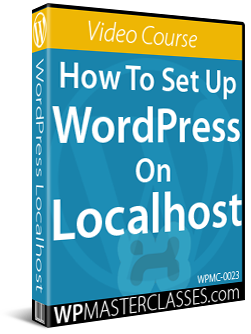 This feature is useful when performing manual WordPress updates, restoring blog files, or reinstalling WordPress. Compress – allows you to zip (compress) folders inside your server directories. This feature is useful when performing WordPress updates, restoring blog data, or reinstalling WordPress on your domain. Directory Navigation Menu Buttons – Useful navigation functions inside the File Manager section include Up One Level, Reload, Select All, and Unselect All. In this example, we’ll show you how to upload and extract a zipped plugin file to your server. The above method for uploading files to your server is useful. Large files that normally take a long time to upload via FTP can upload in seconds or just a few minutes when transferred using cPanel’s File Manager. You can also use this method if you ever experience problems using the auto update features of WordPress (e.g. auto updating plugins) described below. 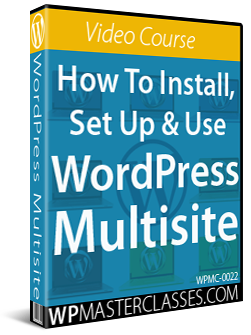 WordPress has a built-in feature that automatically transfers data like new software updates, plugins and themes from the main WordPress repository (WordPress.org) to the WordPress installation files in your server. It also automatically uploads, extracts and places all data directly into the correct folders inside your web server and database. Transferring files using a web browser based add-on like FireFTP. Transferring files using a desktop FTP application like Filezilla. Transferring files to your server using cPanel’s File Manager.